Interior Minister Christophe Castaner added that 125,000 "yellow vest" protesters had turned out to demonstrate around France on Saturday. 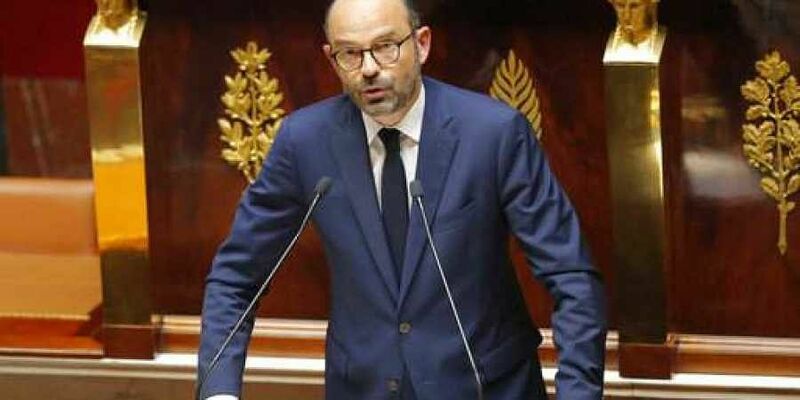 PARIS: French Prime Minister Edouard Philippe called Saturday for fresh dialogue with representatives of the "yellow vest" movement staging protests across France, promising the government would address concerns over rising living costs. Police detained 1,385 of them.